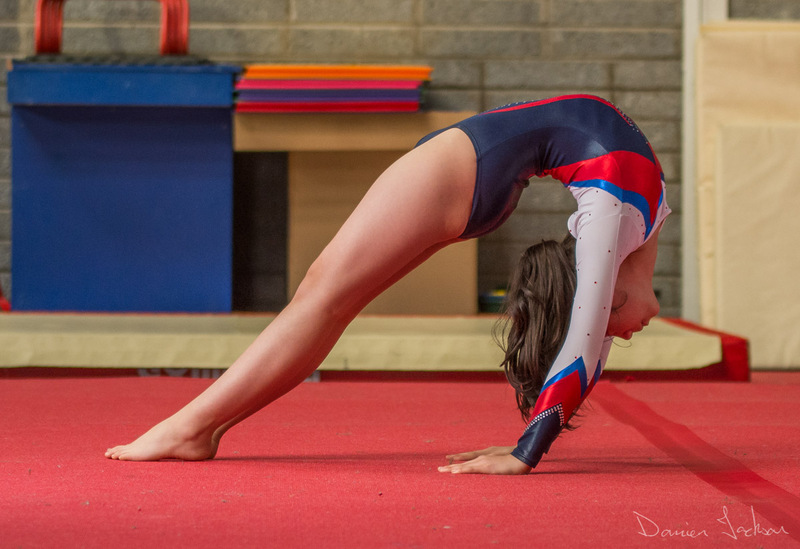 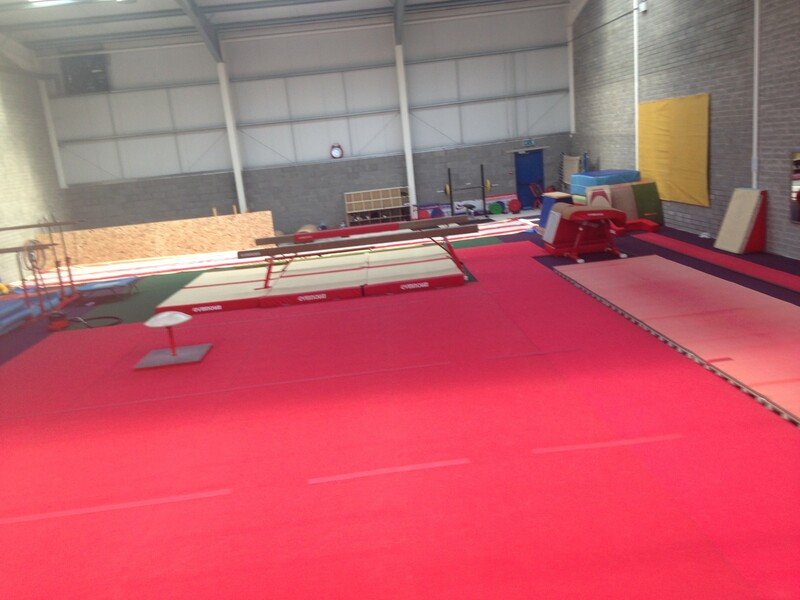 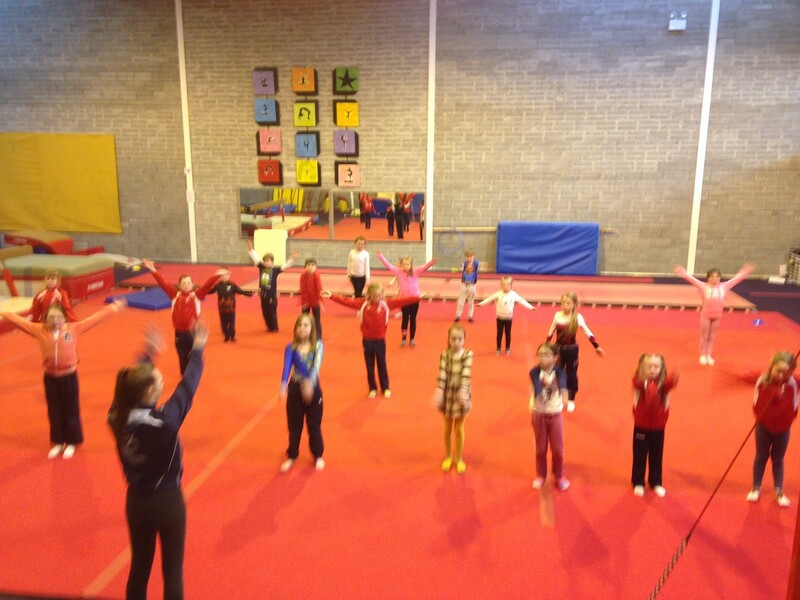 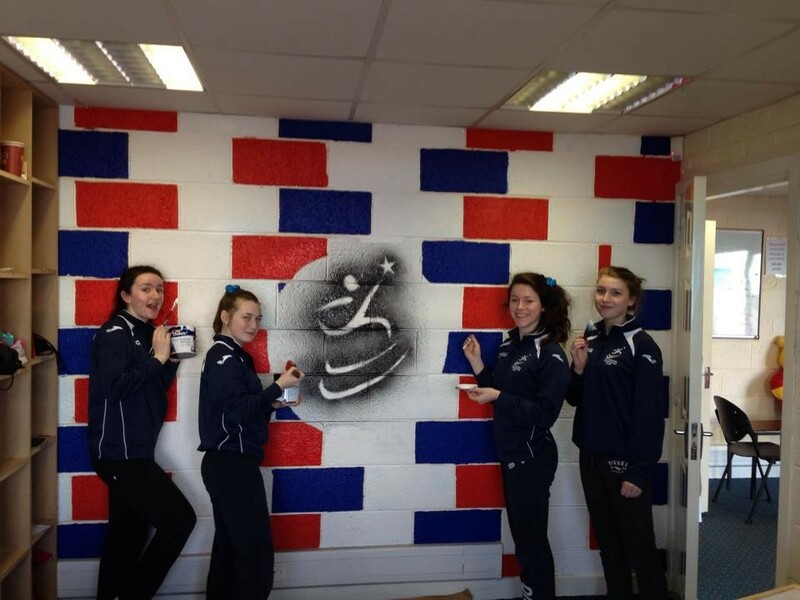 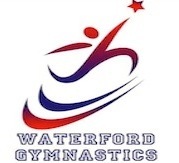 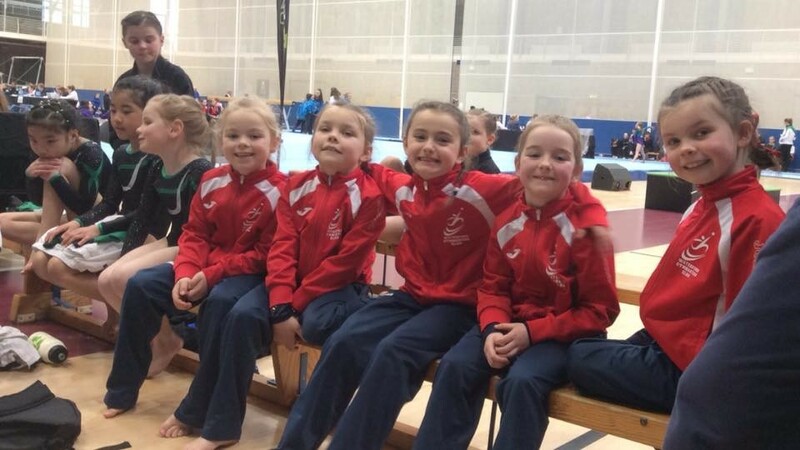 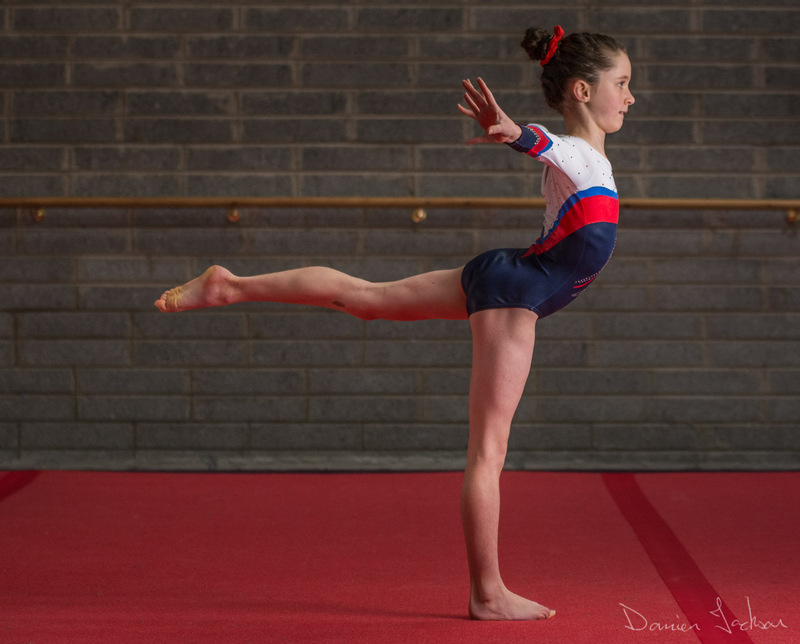 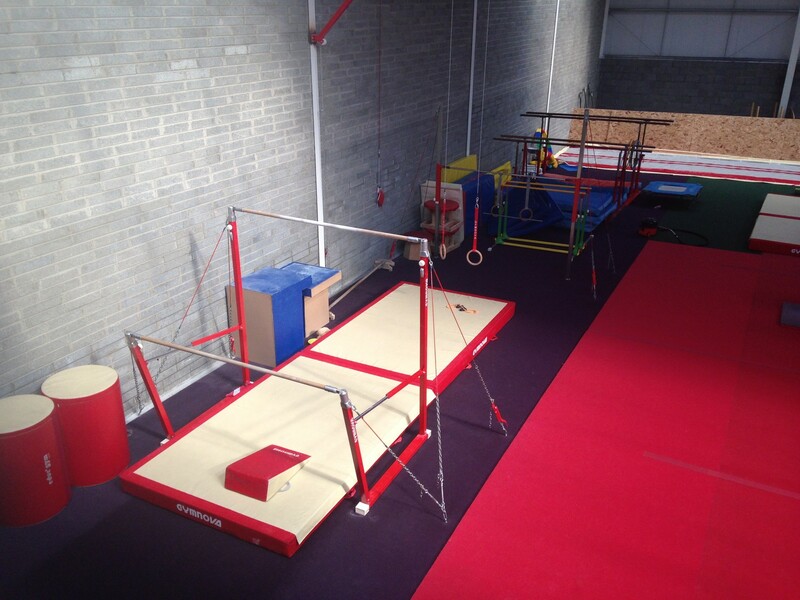 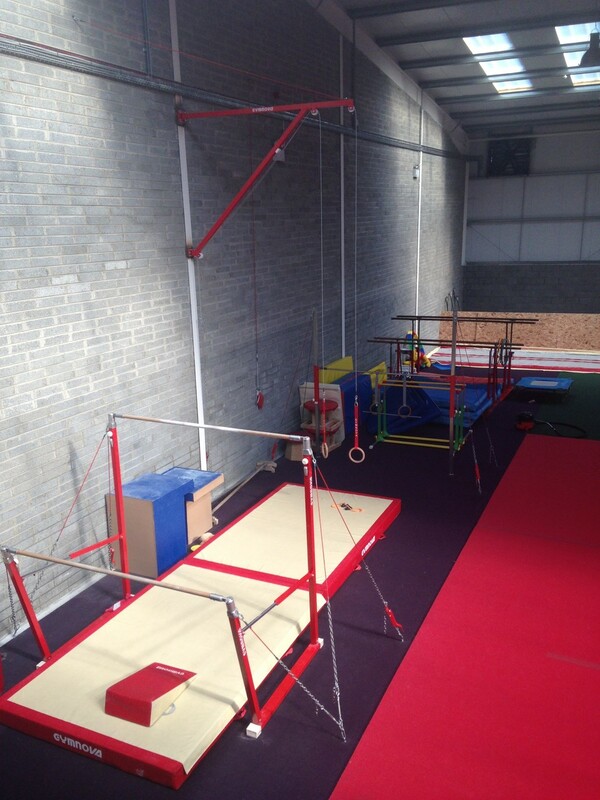 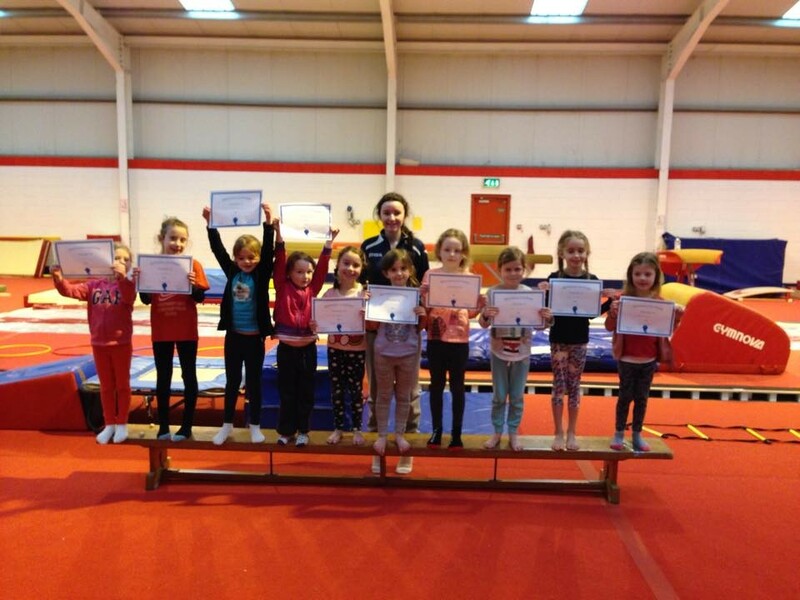 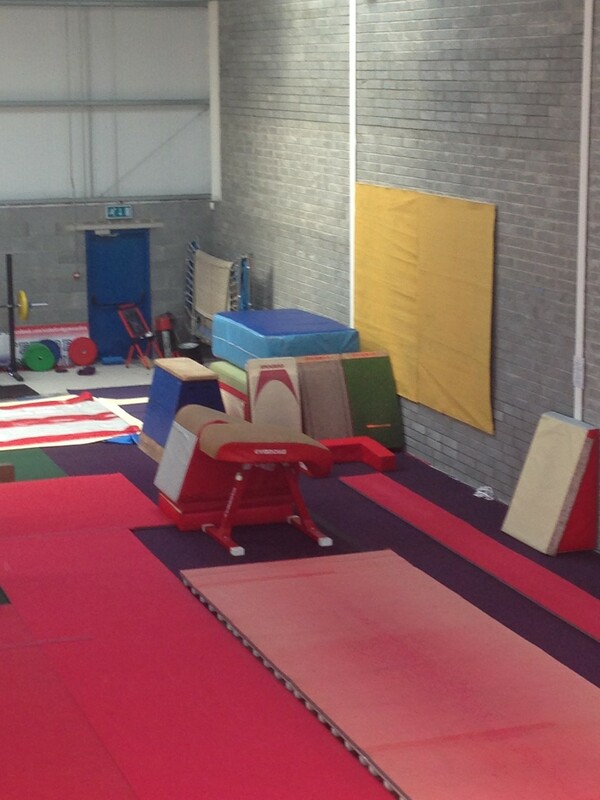 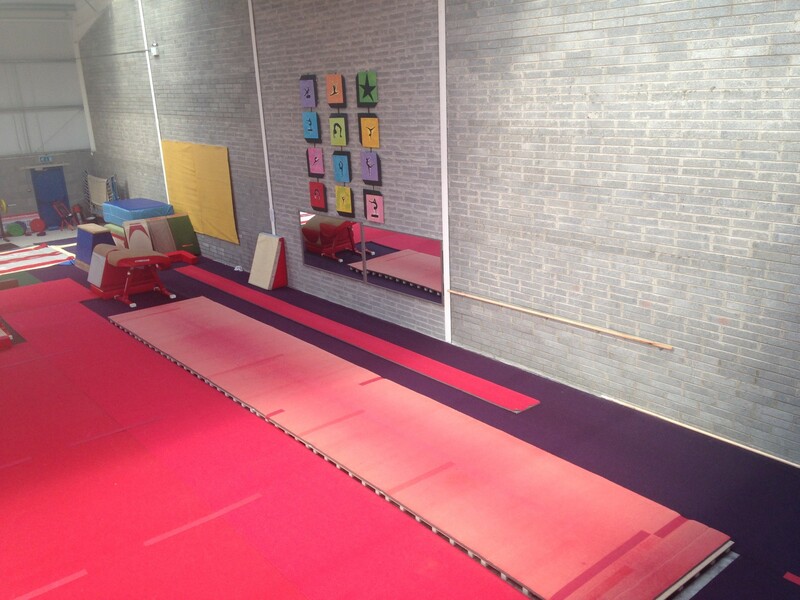 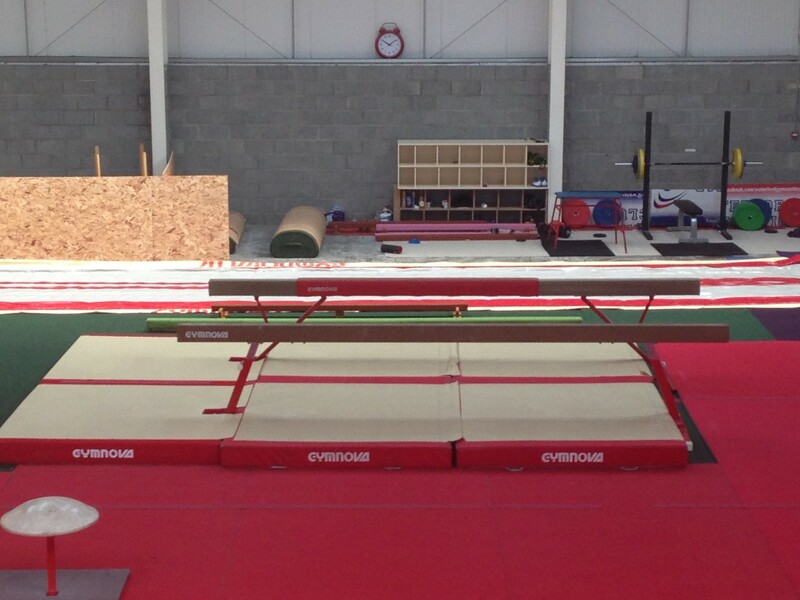 is Waterford's longest established gymnastics club. 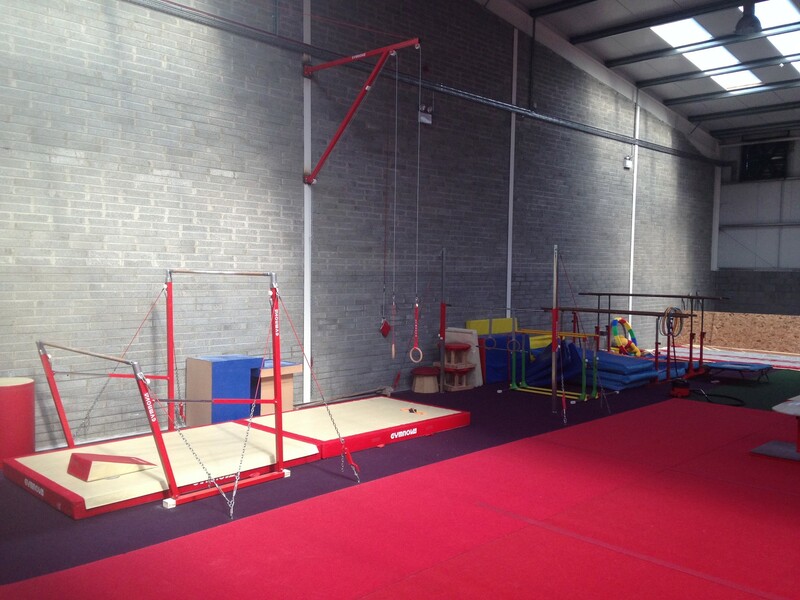 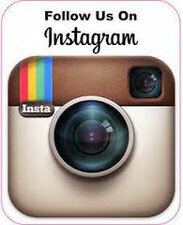 We cater to boys & girls of all abilities from the age of 3 upwards. 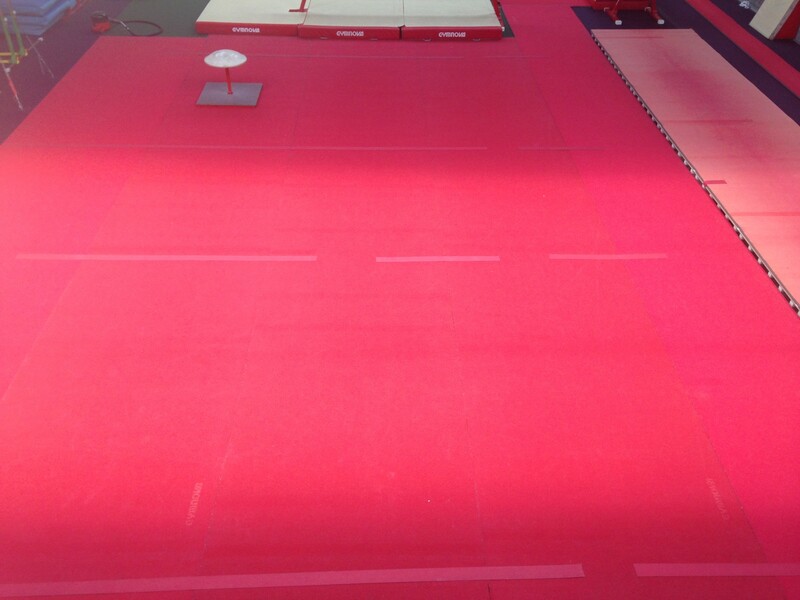 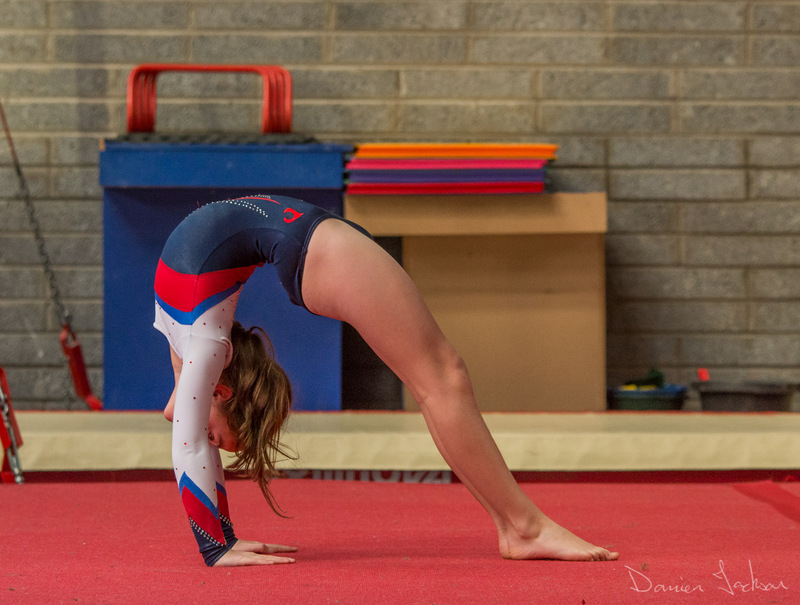 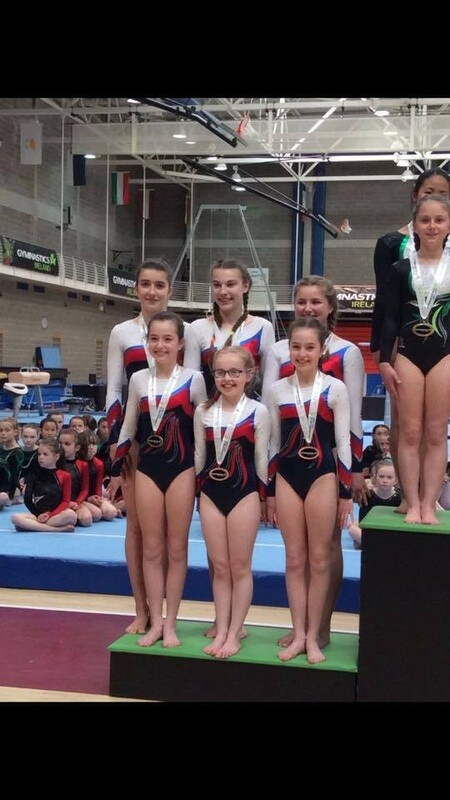 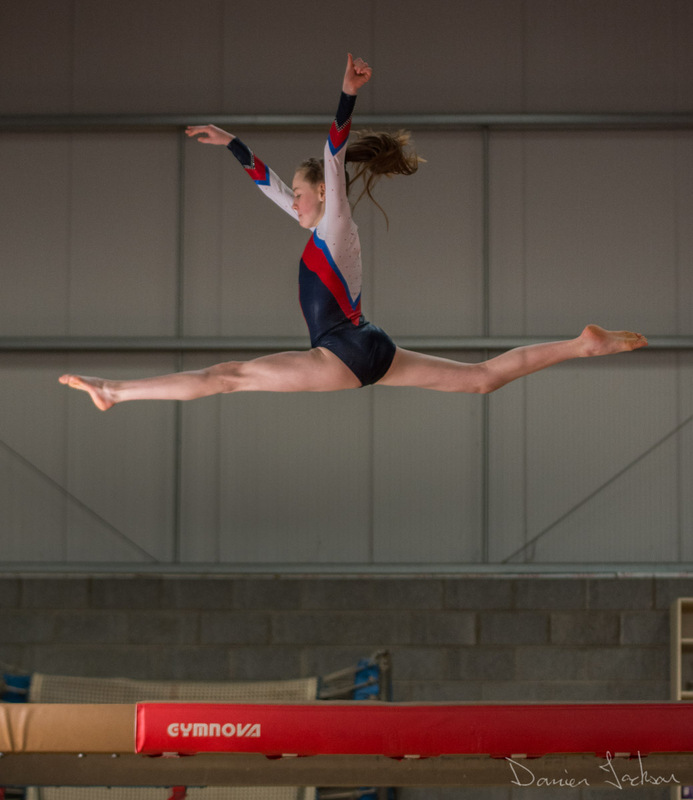 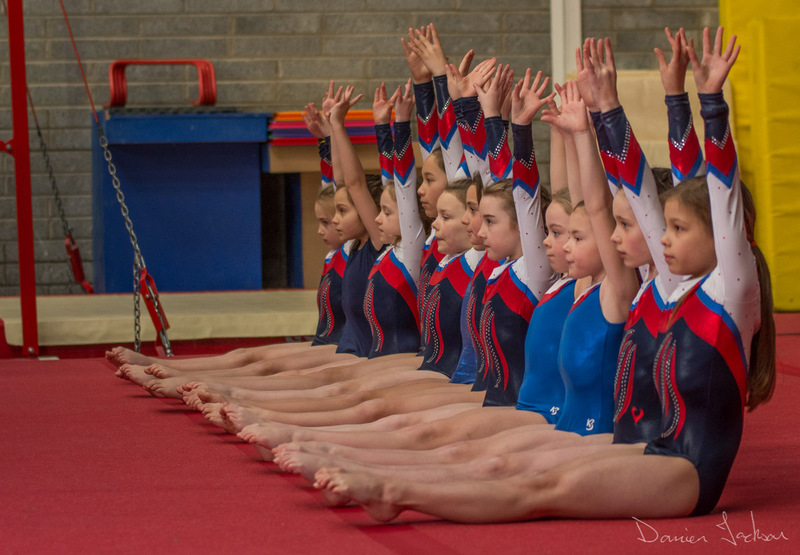 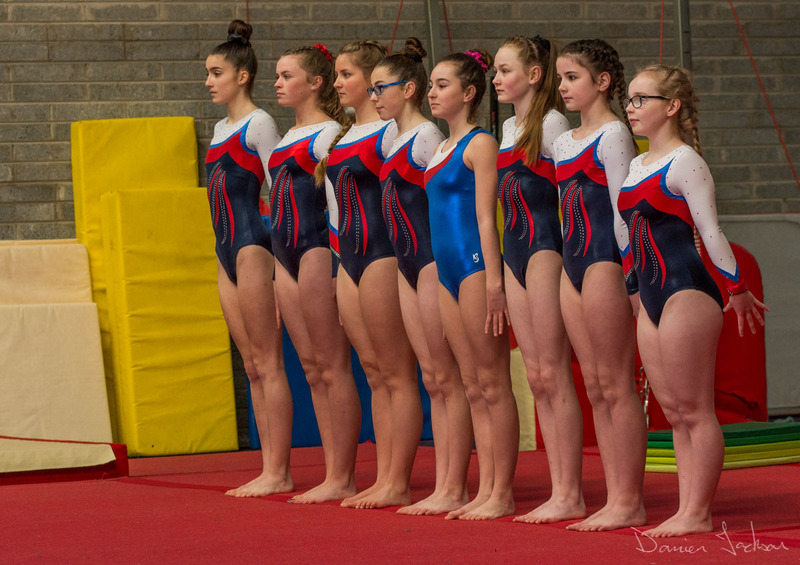 We are a recreational based gymnastics club, however, we also have very successful elite squads! 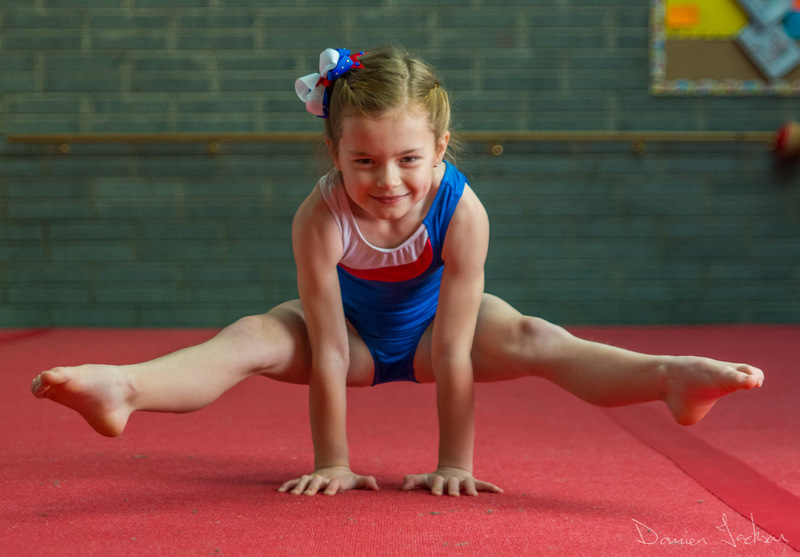 First and foremost, we aim to ensure all kids can enjoy themselves in a safe environment.